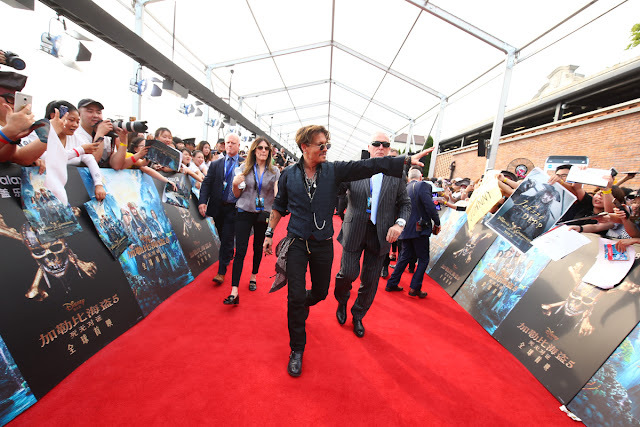 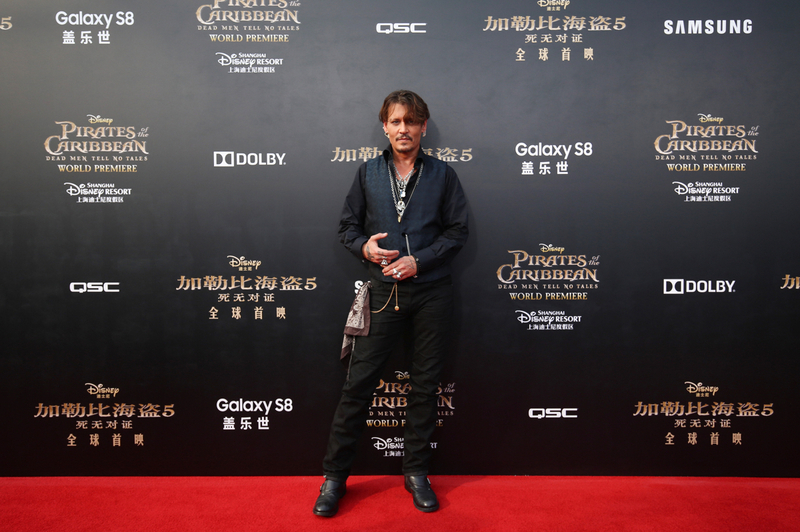 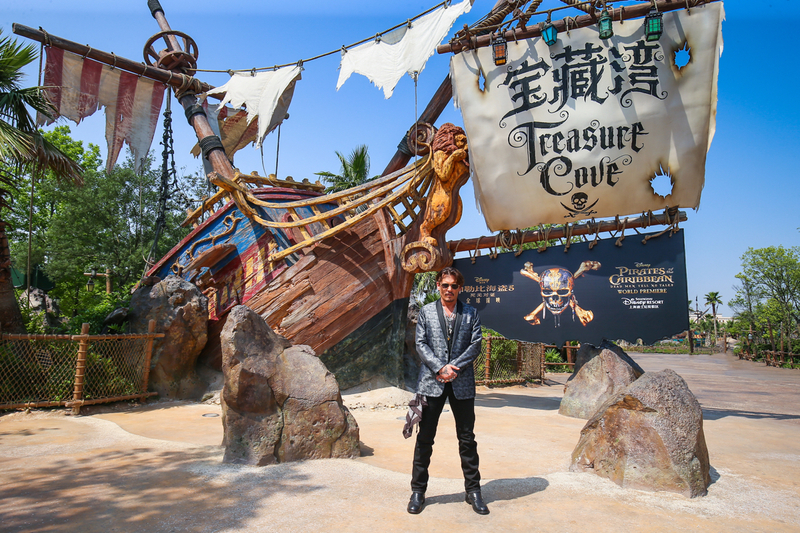 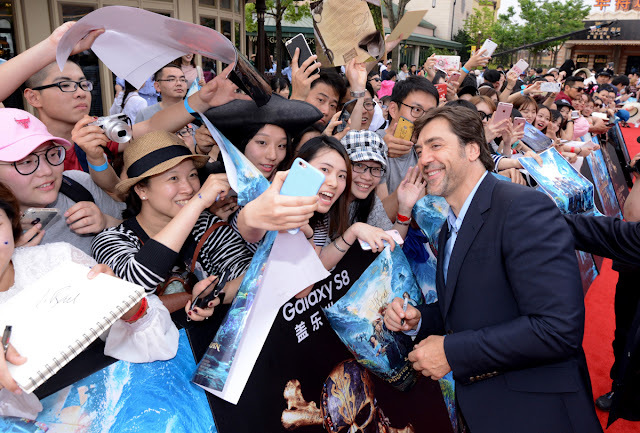 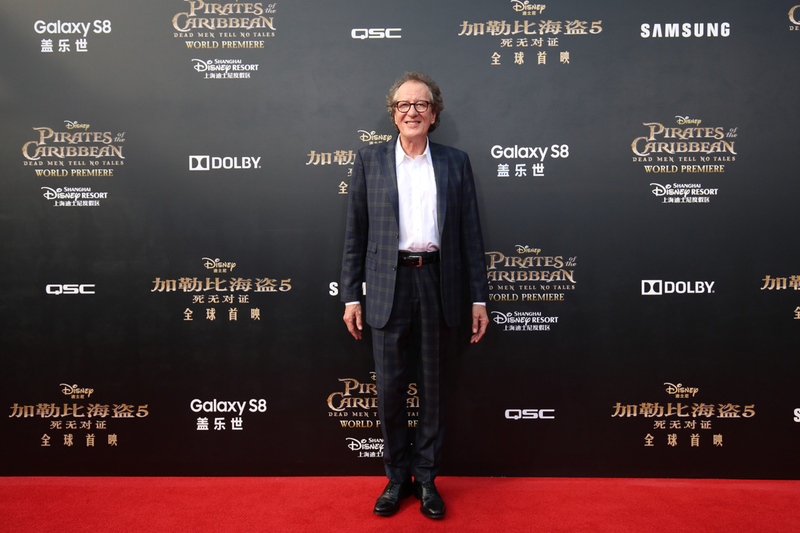 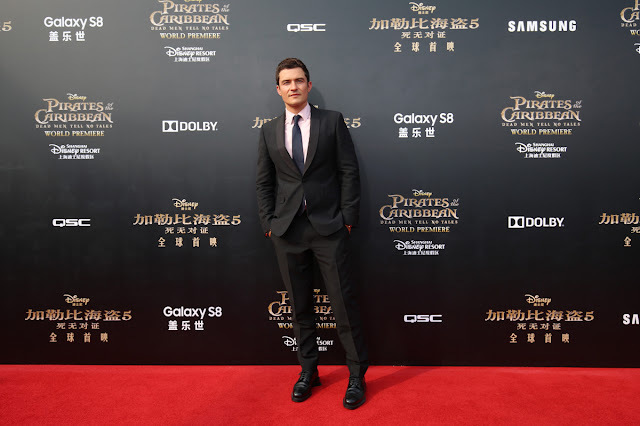 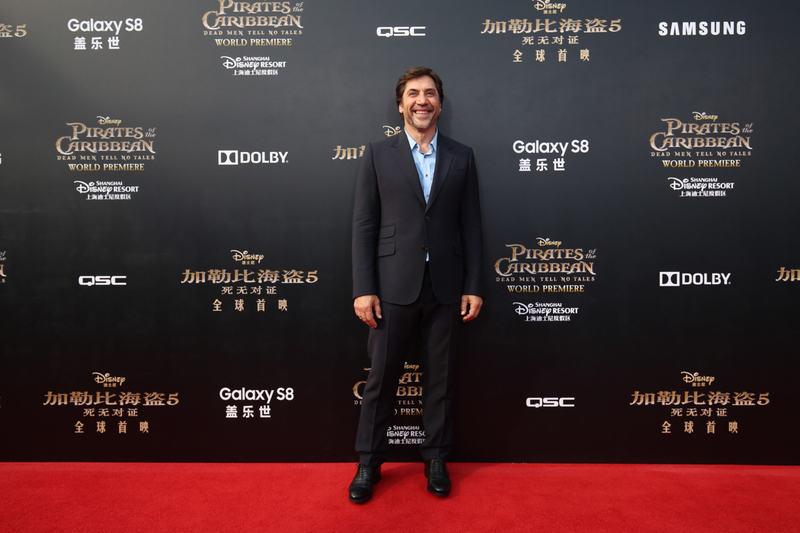 The World Premiere of Disney and Jerry Bruckheimer Films’ “Pirates of the Caribbean: Dead Men Tell No Tales”was held in Shanghai, China, at Shanghai Disney Resort on Thursday, May 11, marking the first time a Hollywood movie premiered in Mainland China. 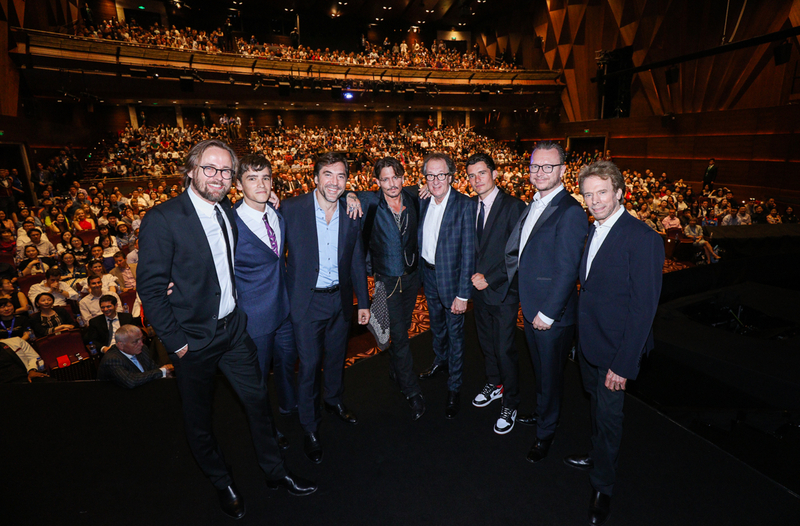 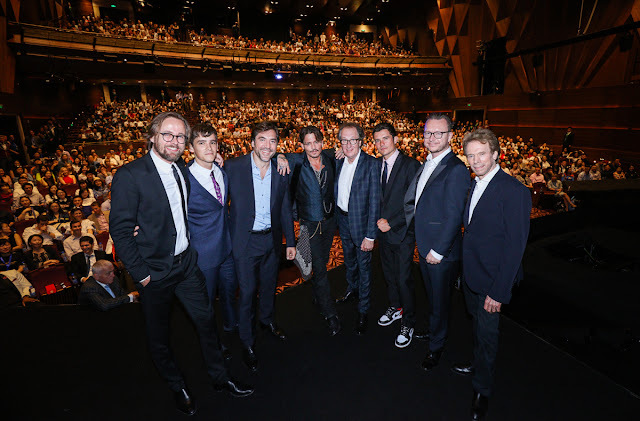 Johnny Depp, Orlando Bloom, Geoffrey Rush, Javier Bardem, Brenton Thwaites, directors Joachim Rønning and Espen Sandberg, and producer Jerry Bruckheimer attended the gala event. 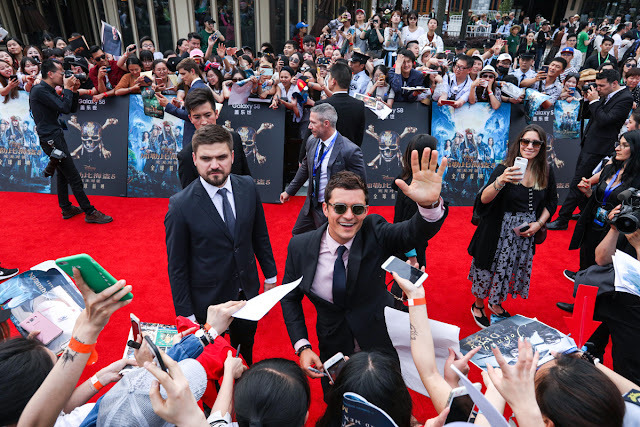 The red-carpet event took place in Disneytown at the Shanghai Disney Resort. After the red carpet, the “Pirates of the Caribbean: Dead Men Tell No Tales” screening was held at the Walt Disney Grand Theatre at Disneytown. 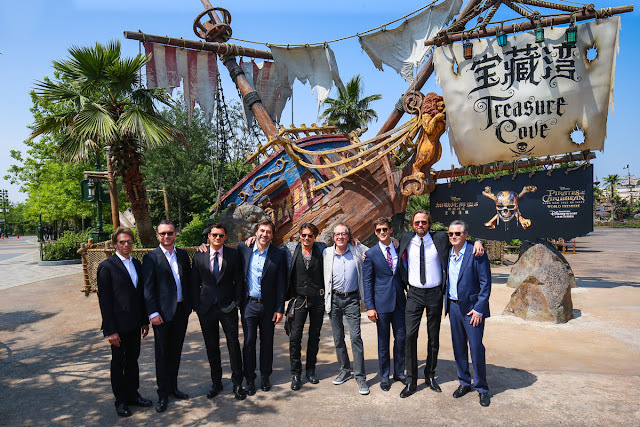 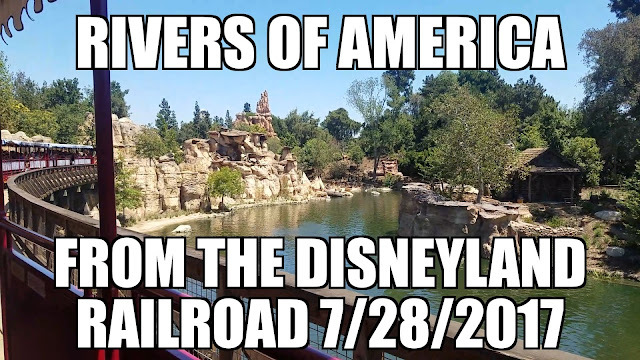 Shanghai Disney Resort is also home to Shanghai Disneyland, featuring Treasure Cove, the first pirate-themed land at a Disney park, inspired by the Pirates of the Caribbean franchise. 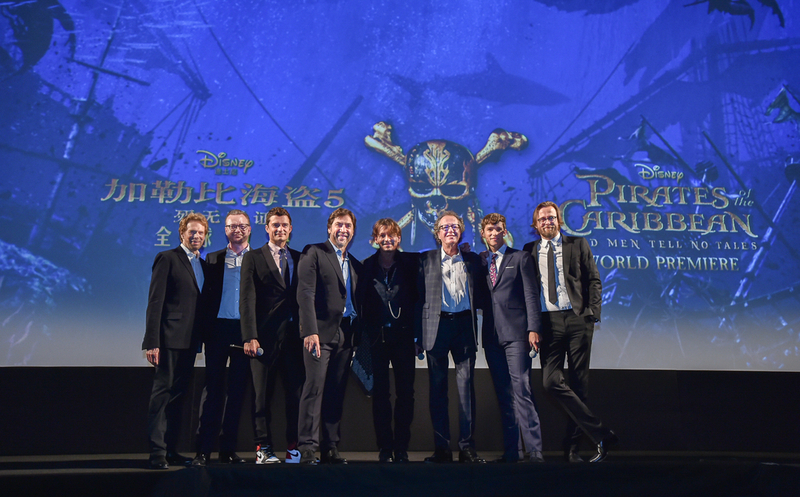 PIRATES OF THE CARIBBEAN: DEAD MEN TELL NO TALES is in theaters in 3D May 26, 2017!